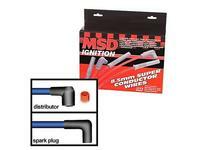 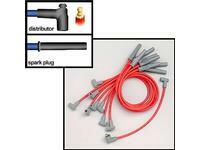 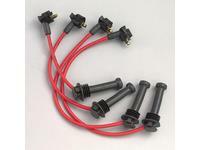 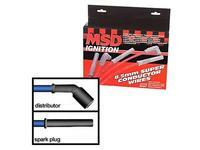 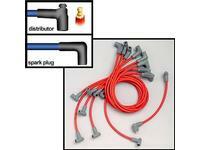 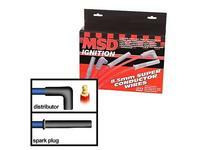 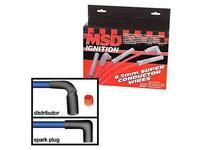 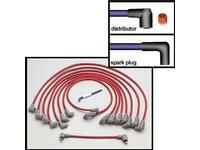 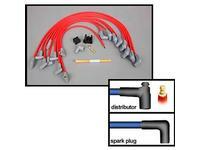 The MSD Spark Plug wire 8mm Heli-Core Ignition Wires are perfect for passenger cars, tow vehicles and performance cars. 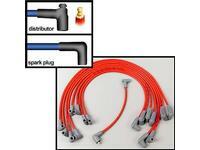 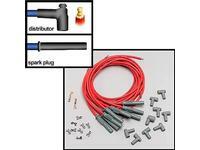 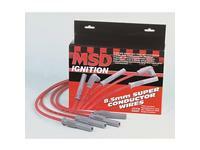 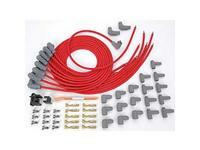 The MSD wires are 8mm and can be relied on to deliver all the high voltage your engine needs! 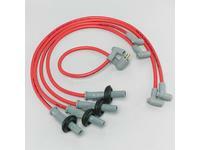 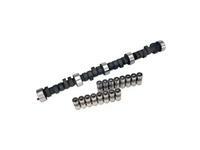 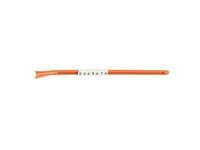 MSD Heli-Core wires feature a stainless steel conductor that is wound around a special glass core. 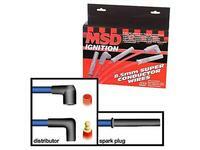 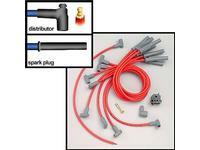 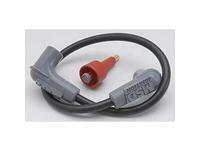 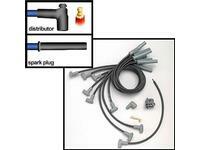 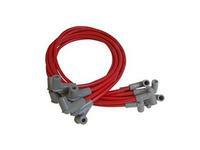 MSD Coil Wire for attaching an MSD Blaster Series Coil to an MSD HEI Dust Cover or to an MSD distributor.